Happy Sunday, everyone! This is going to be a quick post, because I promised hubs I would spend the day away from all things school and volleyball (after my meeting) and there's a mojito and grilled steak calling my name! I want to announce winners to two giveaways I just had. 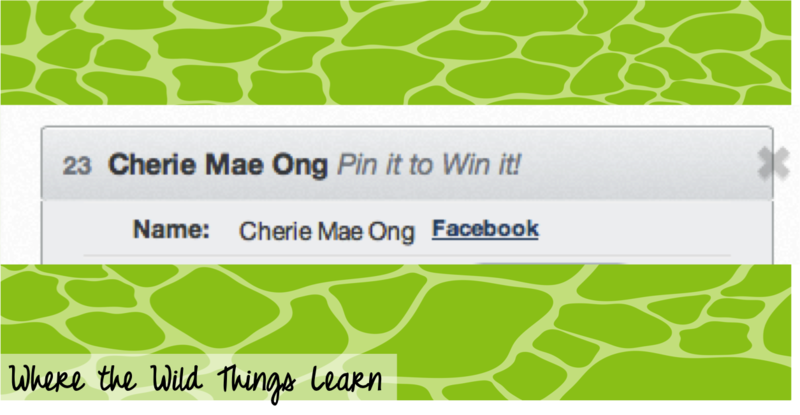 First off, the winner of my Pin it to Win It Educents giveaway!! 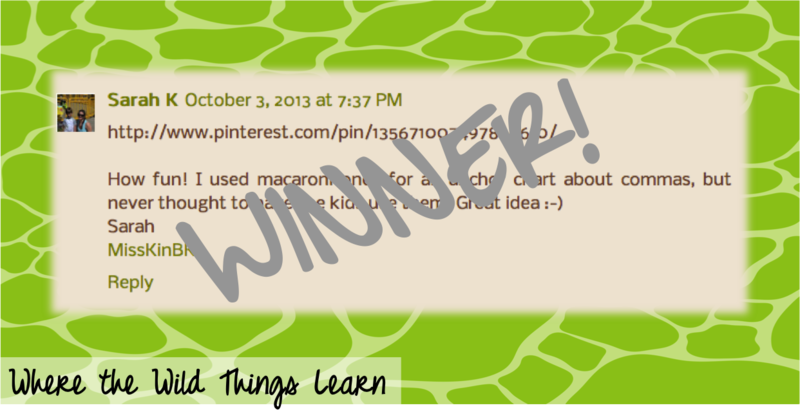 Second winner gets my new Commas, Apostrophes, and Quotations with Macaroni word work games!